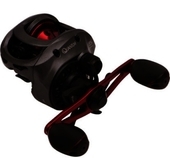 Quantum Pulse Baitcast Reels feature lightweight graphite body and side covers, continuous anti-reverse, disc drag system, Zero Friction pinion gear and more. DynaMag magnetic cast control gives you ultimate control. Whether you want maximum casting distance or pinpoint accuracy when underhand pitching, the DynaMag will be your best fishing partner. 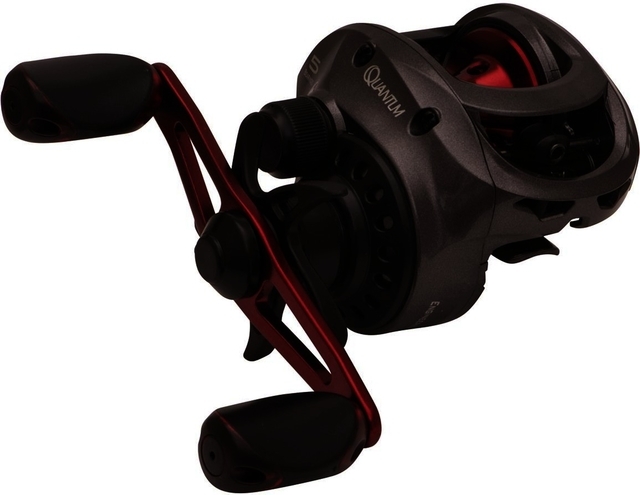 The Quantum Pulse™ Baitcast Reel features like Quantum's Dyna Mag magnetic cast control, floating pinion gear, and oversized 90mm handle. This reel features 5 bearings in a precision lightweight graphite frame that casts with the precision of reels twice the price.